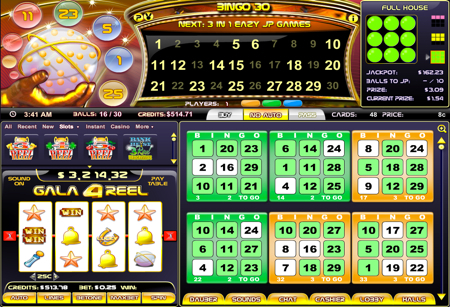 Licensing | Bingo Entertainment | Online Bingo at its Best! 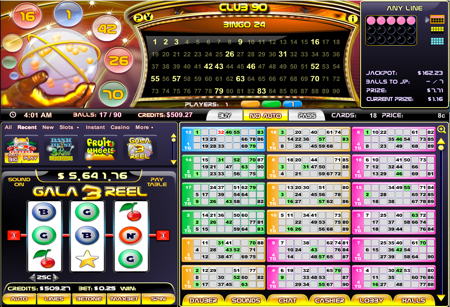 In addition to single module games, Bingo Entertainment is in the position to offer operators a fully customised gaming system, an integrated payment system, affiliate program and the maintenance and administration services necessary for the operation of the gaming system. 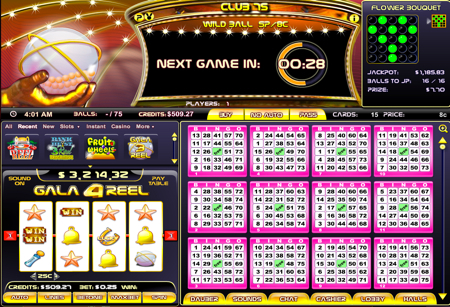 As every online gaming operator will know, the success of an online gaming brand depends on attracting, converting and retaining players every day. 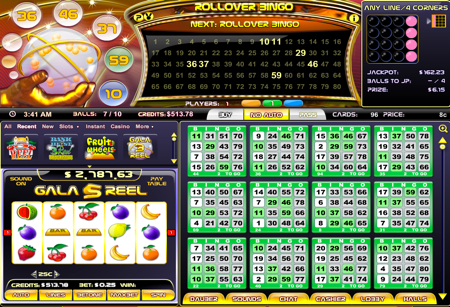 Bingo Entertainment gives online gaming operators the chance to offer their players the best the industry has to offer.